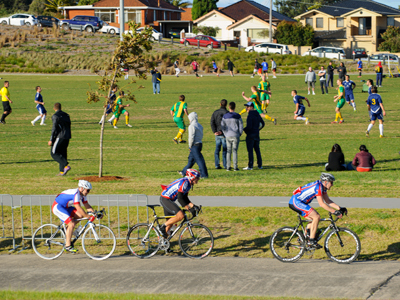 Browse all the Council-operated sport facilities in the Randwick area. Search our facilities by suburb, book a sports field, check wet weather status and more. 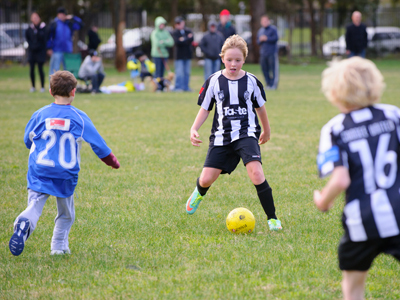 For information about sports fields in neighbouring council areas, visit the Woollahra or Waverley Council websites. 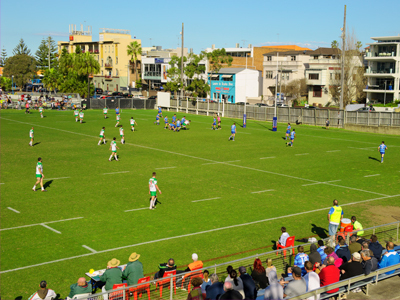 Learn about the many sporting fields managed by Randwick City Council, including guidelines for enjoying them. Find all the Council-controlled sports fields in Maroubra, Coogee, Kensington, Malabar and every other suburb in Randwick City. Find out which sports fields in the Randwick area are currently open for use. 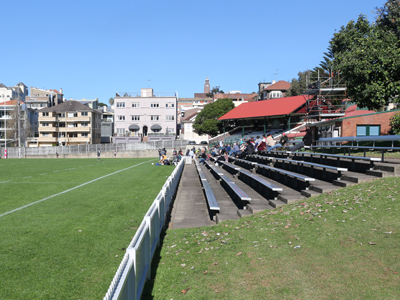 Discover how to book a Randwick City sports field for a sporting event or other activity.